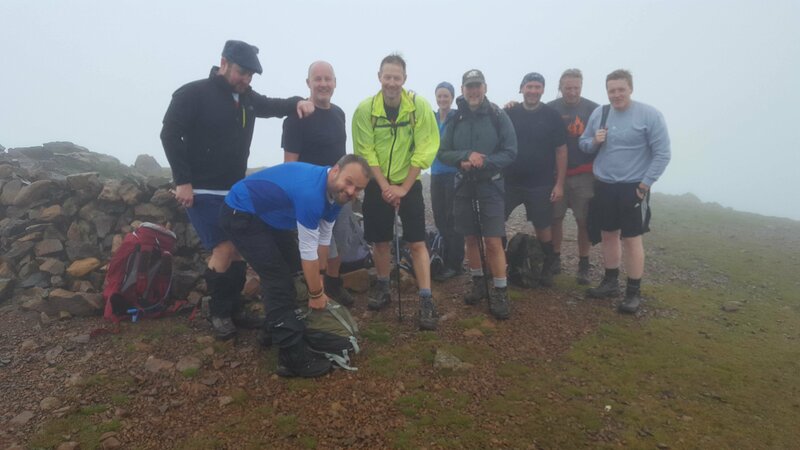 Director of Operations Andy Thomson Completes 10 Peak Challenge. 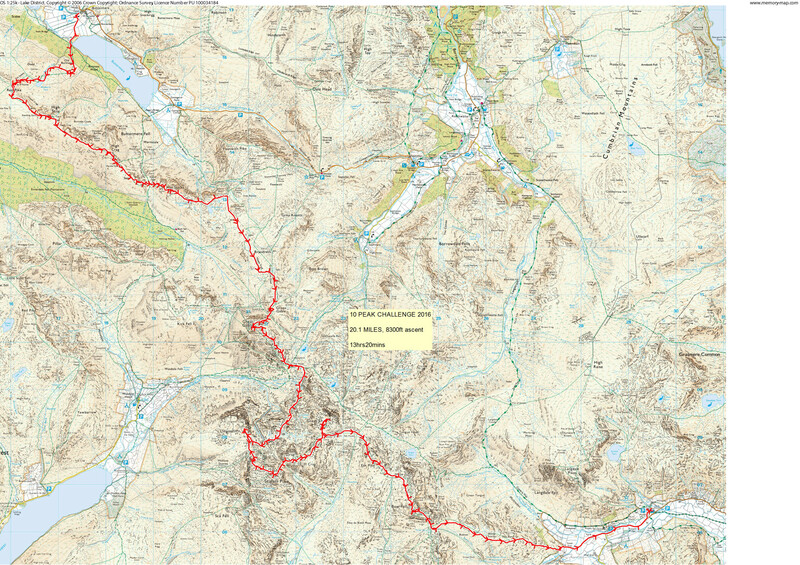 Home » News » Director of Operations Andy Thomson Completes 10 Peak Challenge. 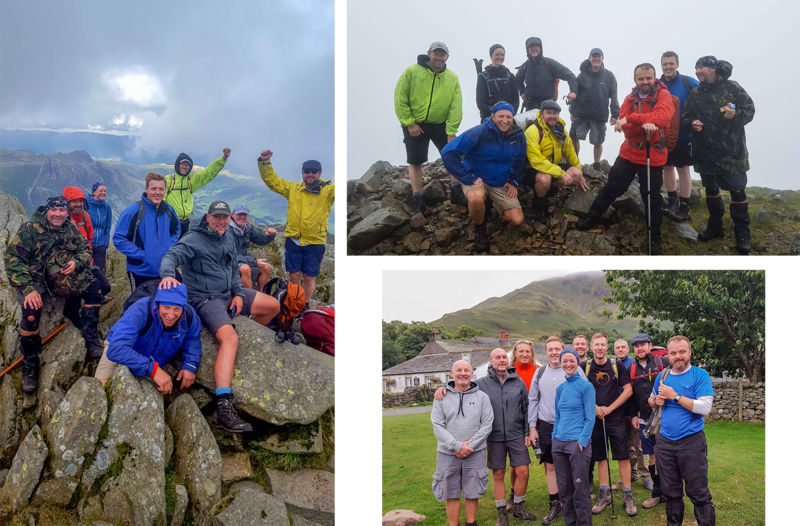 If you have kept up with the news of MSL recently you will know that Andy Thomson, and Darren Pitt were involved in our MSL Mudders challenge, running, jogging, sliding and overcoming obstacle for 12 miles of gruelling terrain. Check more info here. As if being covered from head to toe in mud was not enough for our illustrious director and engineer, Andy & Darren decided to undertake a further challenge. 20.1 miles of more gruelling terrain which finally rendered Andy’s knees useless, all money raised was for Crohns & Colitis UK. outright fear, our numbers were reduced to just nine plus our trusty guide, Nev.
the form of several pints of beer after 8300 feet of vertical ascent). cause, these can be supplied! worthy cause of Crohn’s and Colitis UK, then please follow the link below. Thanks to all of you who have already donated, it is much appreciated. And some photographs of all involved.